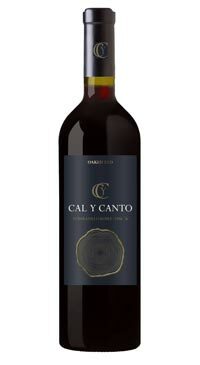 Bodegas Isidro Milagro produces the Cal y Canto wines in Castilla la Mancha, Spain. They fall under the quality designation Vino de la Tierra de Castilla. Made from Tempranillo grapes, macerated for 15 days before malolactic fermentation and ageing in American oak for 6 months. Ripe red fruit with notes of spice and vanilla on the nose. This medium bodied red has a smooth and round mouthfeel. Spanish wines are on the rise, in our shop and beyond. This wine is sure to impress any wine drinker in your circle.